There are tons of reasons why a marriage ends up in separation or divorce. Unfortunately, couples may develop irreconcilable differences that would force them to go on separate ways. It can be genuinely disheartening to find yourself in a situation where you need to let go of your marriage and start a new life. The truth is that filing a divorce is never easy since it necessarily involves ending the marital ties and breaking the family. As early as now, it is crucial or essential to point out the fact that filing for divorce is not something that you can do in a rush manner. There is a necessity on your part to prepare for it. Otherwise, you will end up experiencing problems and issues during the entire process. Take note that several factors can affect the validity, as well as the process, for divorce. Aside from this, it is noteworthy to mention that certain factors must also be taken into consideration when it comes to filing divorce papers. The first thing or matter to take into consideration is searching for the best lawyer in your local area. Keep in mind that there are a lot of legal matters that are subject to resolution during the divorce. 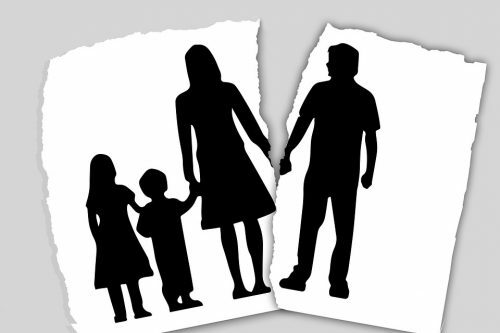 You need to find an attorney who is an expert in Family Law and other related statutes. 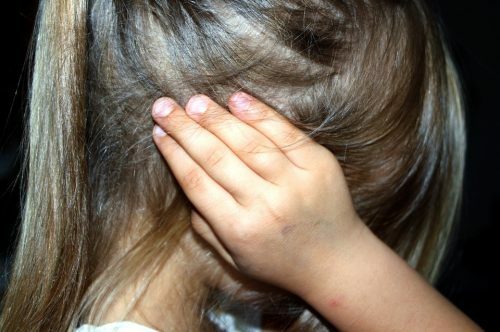 Some of the sensitive issues in a divorce include custody of the child and partition of the assets. Be sure to know and check the track record of the attorney to hire so that you can have a lower margin of error in your case. Look for the credentials of the lawyer before hiring one. As a general rule, all properties owned by the spouses during the validity of the marriage belong to both husband and wife in equal parts. It means that there is a property regime called the absolute community of property. The problem comes in when the couple decides to split because they also need to determine the assessed value of their conjugal properties. Such determination is vital for partition purposes, which is why you need to check your finances as soon as possible. You need to see to it that every single property will be accounted for. Get in touch with your accountant if necessary. Before meeting with your chosen attorney, it is best if you will prepare the evidence ahead of time. Keep in mind that the evidence can be different from one divorce case to another. For example, a proof of a husband’s infidelity may not be needed in a divorce case where such an issue is not present. You can also use your bank statements as proof of your personal income. Make sure that the evidence you can gather should be admissible before the courts of law. Never commit any violation of an existing regulation or statute to obtain the said evidence. Negotiation and bargaining are essential when it comes to divorce. The reality is that both parties would like to get a fair share of their co-owned properties. However, there are instances when one of the spouses will claim more than fifty percent of the assets. If you find yourself in a similar situation, it is best to discuss with your husband first. If he still insists on denying your share, do not hesitate to call a lawyer ahead of time. Conversely, be open to giving in to some demands of the other parties so that you can settle as soon as possible. 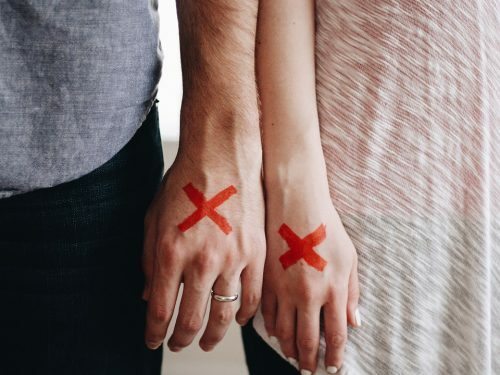 Whenever you are fighting with your partner or choosing to end the marriage, the kids will always be the ones who will experience the crossfire between the two parties. For this reason, it is crucial to make the children understand why you are going on separate ways. However, it is best if you will remain calm and pleasant during your conversations with them. Never make the mistake of badmouthing your soon-to-be-ex in front of your kids. This can send a wrong signal to the kids. Moreover, it can only add up to your stress and anxiety if you keep others to get the best out of you. Divorce can make you question a lot of things in your life. Do not let it get into your system. Remember that life is beautiful and full of opportunities to start anew. Do not worry about what the future lies ahead of you. Remember that you deserve to experience a brand new life where you can embrace the challenges of your disability and the possibility of a potential love life.